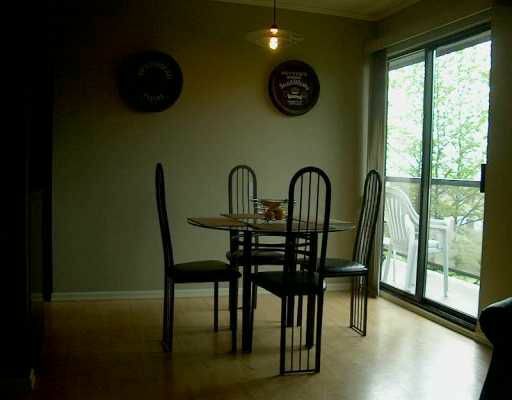 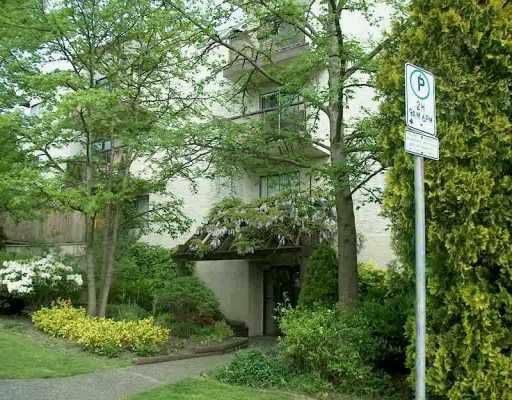 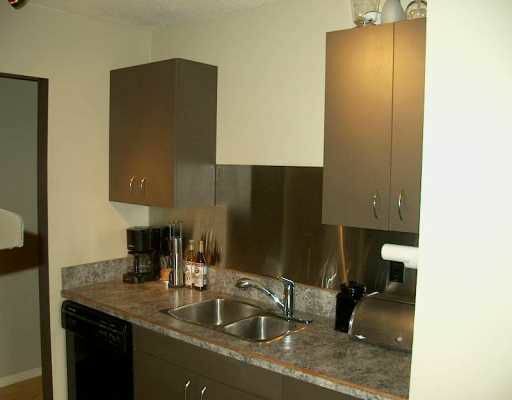 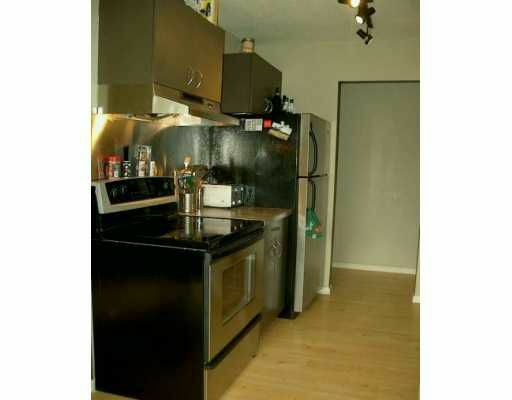 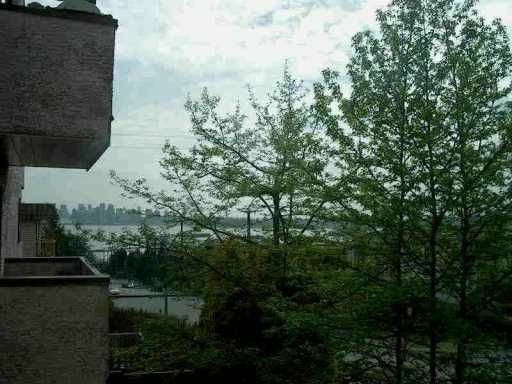 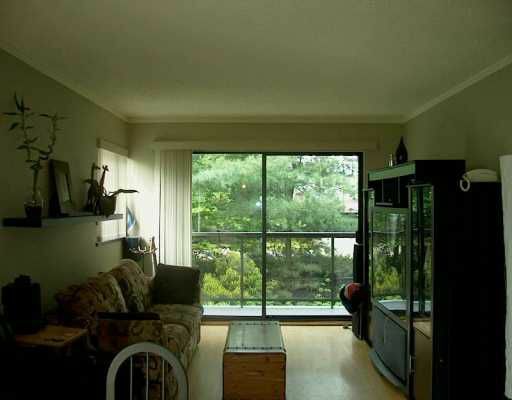 Nicely updated and well kept two bedroom corner unit with a partial city/water view. The building is in good condition with a new roof and plumbing currently being re-done. 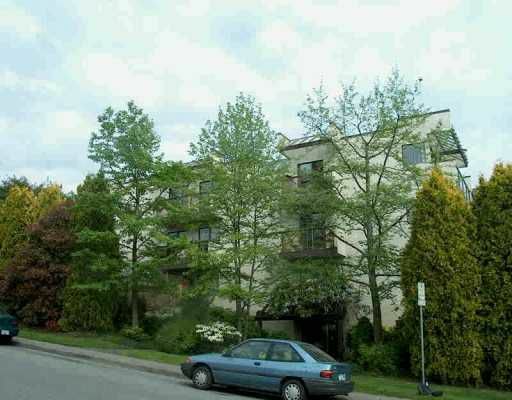 Great opportunity to move in & e njoy the Lower Lonsdale lifestyle.